Download our guide for a comprehensive look at GDPR. Every chapter unpacks the new regulation and how it impacts businesses that collect personal data. 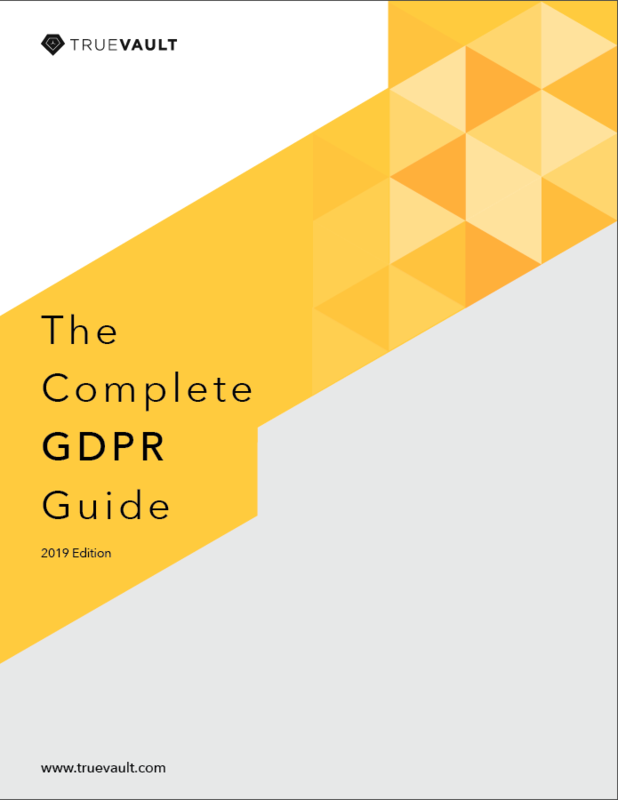 The information packed in this guide will ease the nerves of anyone who thinks they need to comply with GDPR, but isn’t sure what that means. In addition to a comprehensive review of the law, we'll send you a detailed guide to help you map your company's path to GDPR compliance. If this book doesn’t answer all your questions, we’re happy to hop on a call to make sure you have the information you need.